Hahaaahhahahahahaahah! I bought this last year for my mother-in-law, on the occasion of her youngest crossing over into his forties. Alas, no more were to be found. Next, off to brunch with my grandfather! 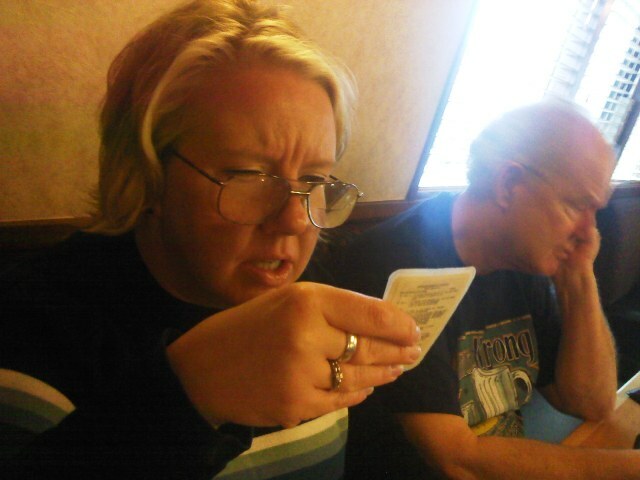 When the bill came, Sister decided to steal Dad's glasses and do her best Jerry Seinfeld. Dad seems in such despair without his spectacles. 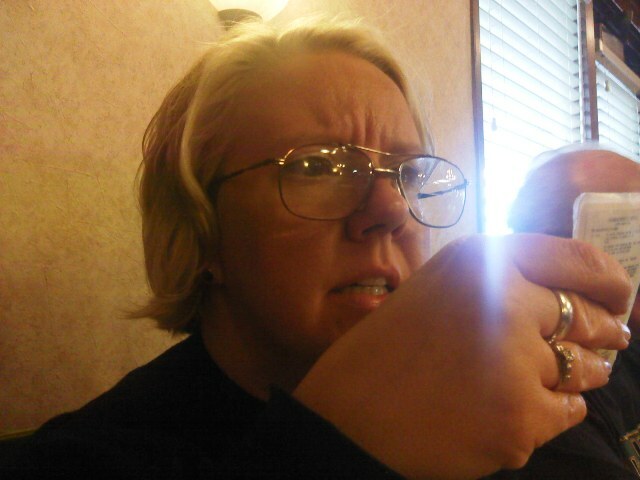 Later, the parents graciously took me out to a pre-birthday dinner! Here's us girls ready for a night on the town!